The Freshest Maguro in Town by Maguro (tuna) Donya (wholesaler) from Miura Misaki Port, Japan! Located at Suntec City Mall (Eat At Seven), MaguroDonya Miuramisakikou Singapore serves fresh Maguro (tuna) & seafood dishes daily, directly flown from Misaki Port, Japan. As Maguro (tuna) wholesaler, MaguroDonya Singapore manages the entire process – direct from the sea or from the fishermen’s hands to the dining table. 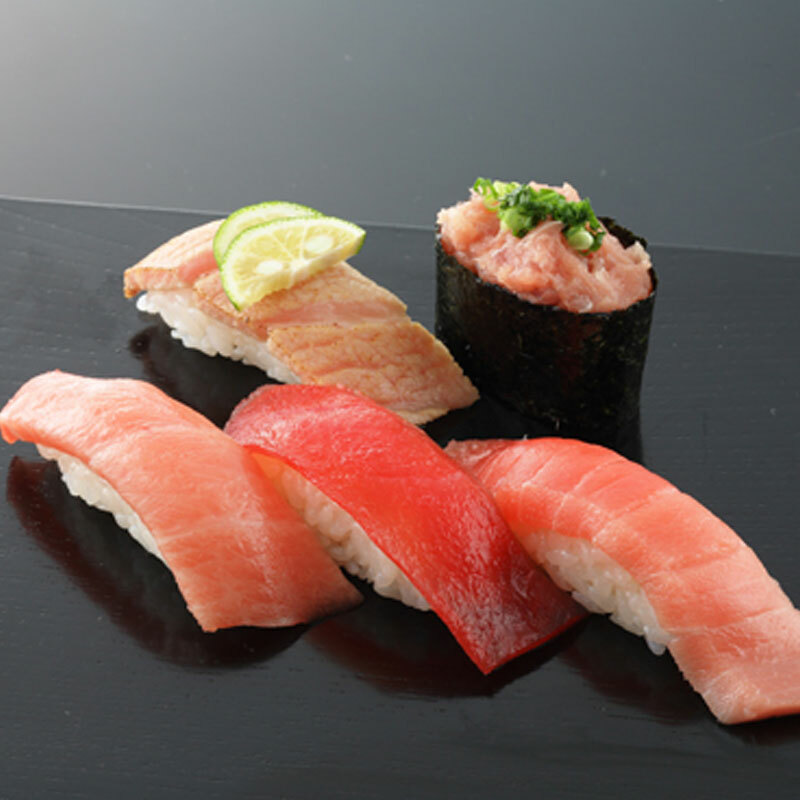 All the freshest Maguro (tuna) and seafood will be best enjoyed at affordable prices. 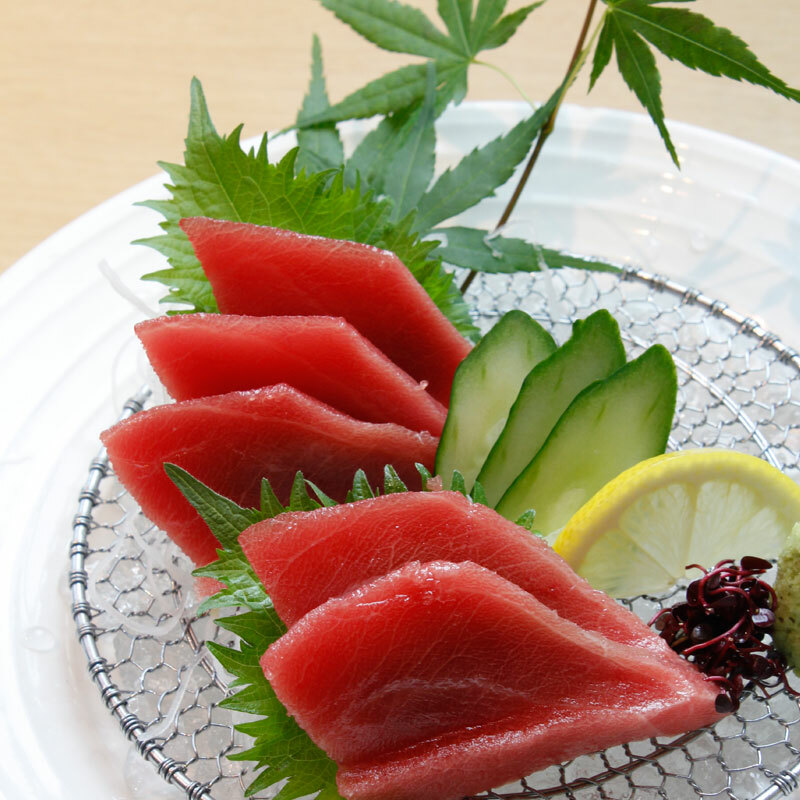 With fishes freshly flown in 3 times a week from Miura Misaki Kou (Misaki Port at Miura), Maguro Donya serves a wide variety of sushi and sashimi that's fresher than Tsukiji Market: including premium cuts of tuna, uni, and more!